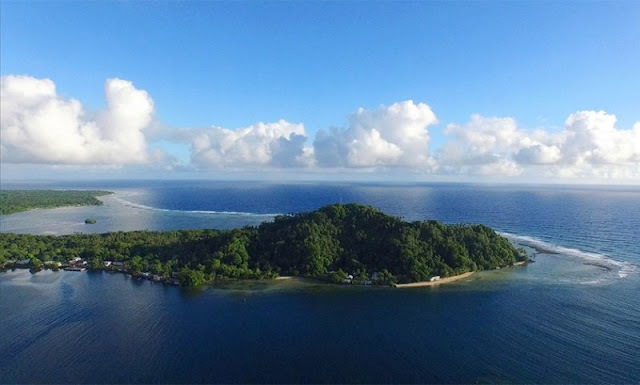 So much to learn about the Federated States of Micronesia and its people in this documentary and how the U.S. military had set up this nation decades ago to be basically be a supply line of fresh bodies. Director and co-writer Nathan Fitch gives viewers an in depth look at how the youth of this vast stretch of islands in the south pacific have chosen the promised opportunities of a life in the armed forces over the traditions and cultural values of a people who are in danger of falling behind the times. 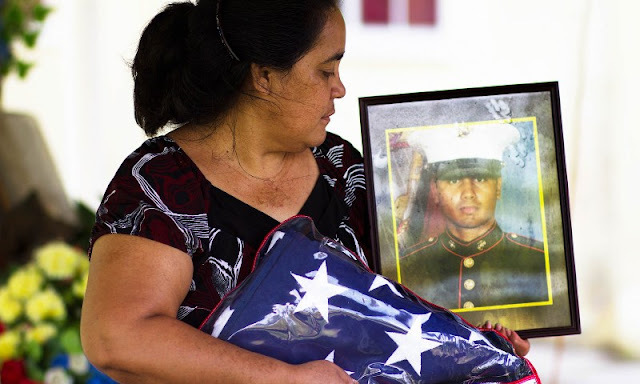 While one family mourns the recent death of their son, others remain hopeful that their children will come home alive and intact. Leaders in the community look for ways to get more benefits from the VA for their people while a deadline approaches that will see funding cut drastically or even eliminated. Fitch does a great job of weaving these stories together to give us an idea of how desperate the situation has become. In contrast to the story, Fitch's cinematography is absolutely beautiful, especially when he is able to take full advantage of the stunningly beautiful landscapes and vistas with all of the lush greenery and ocean filled backdrops, it seriously made me want to hop on a plane to check this place out. If there was any opportunity for the islanders to expand whatever tourist industry they have, I'd be on board in a heartbeat. 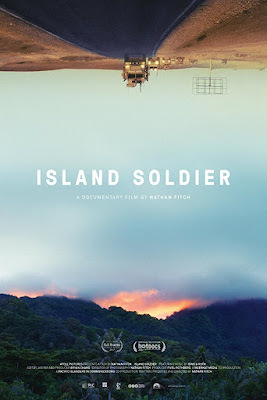 Island soldier is a crowd pleasing film that is expertly put together and is filled with equal doses of heartbreak and hope. I really hope this documentary catches the attention of people who could affect real change in a way that benefits these people who desperately need it. Island Soldier is an official selection of the 2017 Hawaii International Film Festival. Island Soldier is an official selection of the 2018 Seattle Asian American Film Festival.